Tamsin trained at Oxford School of Drama, Ecole Philippe Gaulier and National Centre for Circus Arts. She co-founded aod in 1993 and for them has worked as producer, performer, director and movement coach. Tamsin has collaborated on the majority of aod’s productions working with many leading physical theatre and dance practitioners including Marcello Magni (Complicité), with whom she co-directed Oedipus, Thea Barnes (Phoenix Dance) on Antigone and George Mann (Theatre Ad Infinitum) on Helen. She co-wrote and performed in the solo aerial drama Bacchic (national and international tour) working with award winning director Jonathan Young, with whom she co-wrote Helen. 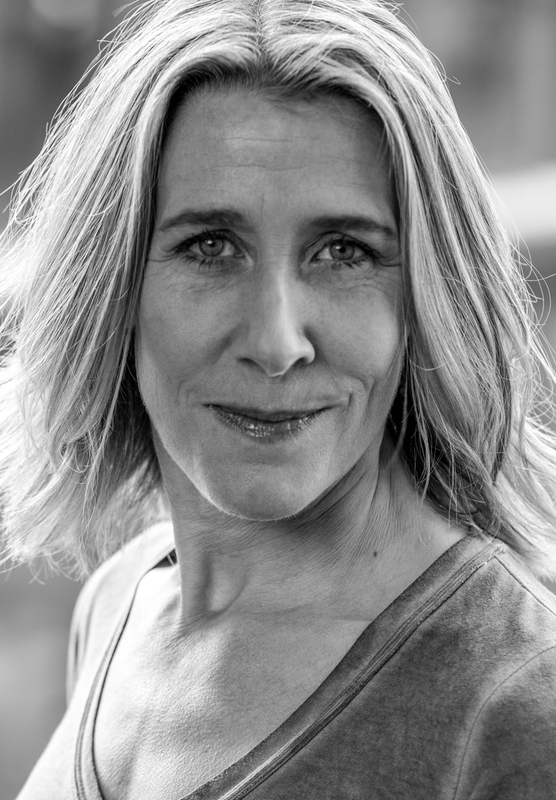 She has played many tragic and comic roles for the company including Medea, Antigone, Dionysus and Lysistrata and she directed a new version of the latter for a national tour in 2016. Other theatre credits include Misterioso (Riverside Studios) and The Extraordinary Cabaret of Dorian Gray (West End). She produced, mentored on and directed aod's production of Antigone in 2017 after co-producing She Denied Nothing for the Brighton Fringe earlier in the year, in association with Faye Hughes.